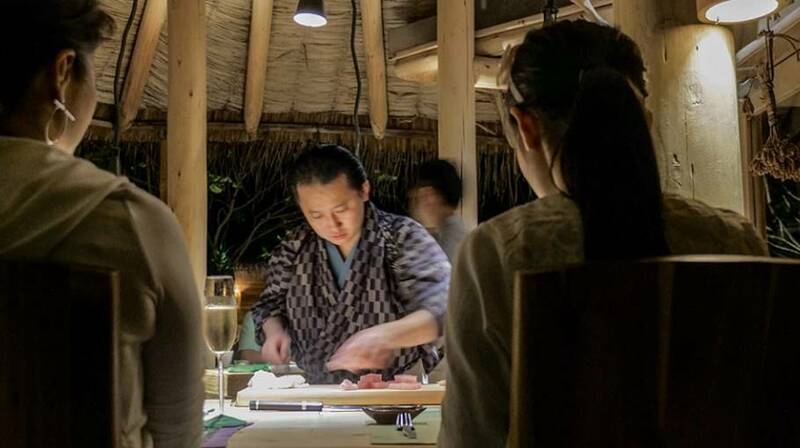 With three identified and famous Chefs, alternately running this dining outlet throughout the year; So Hand’s On is the sushi counter that houses only 5 exclusive seats for a once-in-a-lifetime culinaire extravaganza. 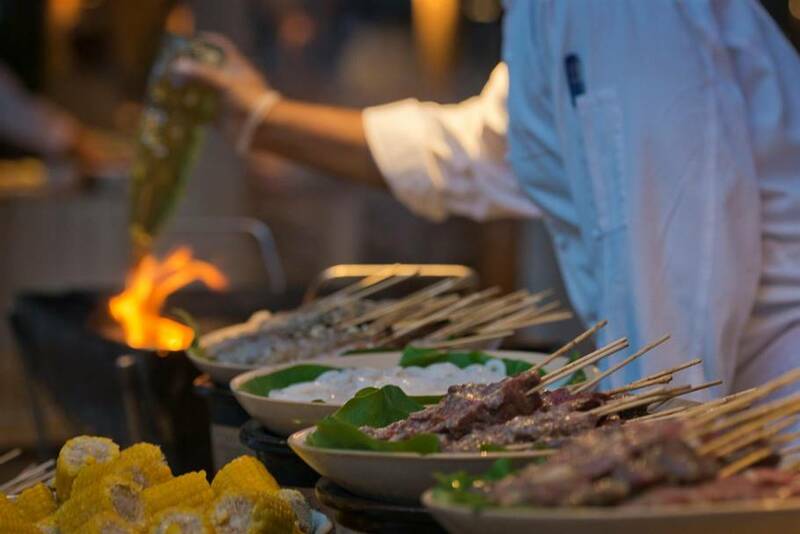 An open-air Teppanyaki table with unspoilt views housing at the Out of the Blue, exudes an ambience of sizzling meats and the sounds of the pop and crackle of the coals. So Bespoke is all about grills and barbeques for a small audience of only 8 guests per seating, by an experienced Japanese Teppanyaki chef. Sip sundowners, expand your wine tasting horizons or just sit back with an ice cold beer in hand; there is no end to the choices here. 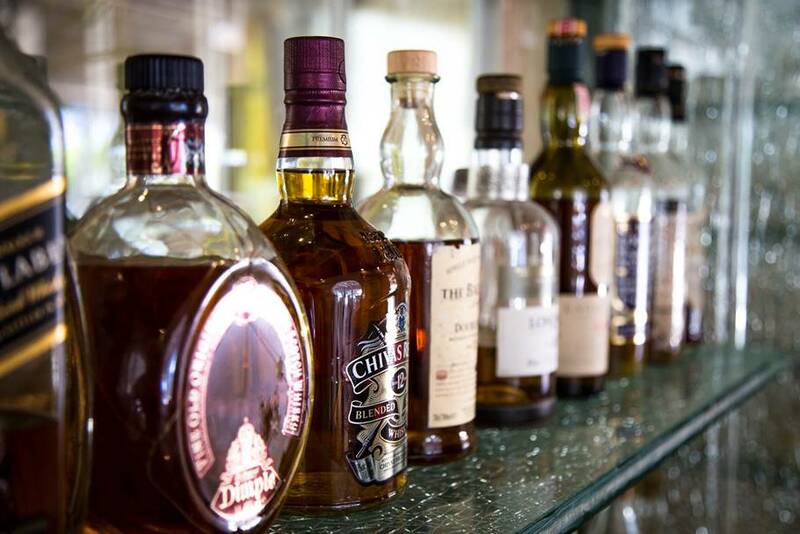 With a collection of over more than 200 high-end wines by the glass, a wide selection of beers, spirits and cocktails; The Bar and Cellar is literally like a beverage encyclopedia to relish and delight on throughout the day.